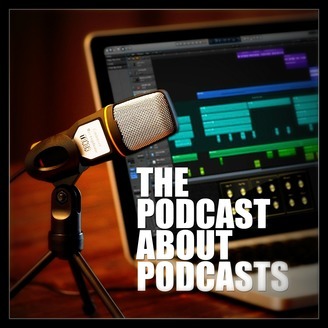 Looking for new podcasts to listen to? Ever wanted to make your own show? 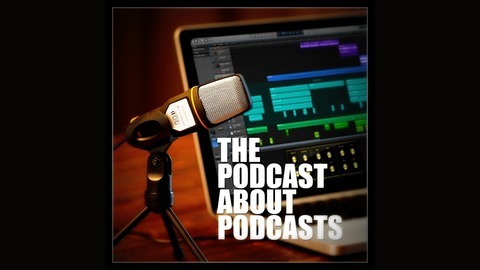 Learn about great podcasts and get some advice on how they do what they do.